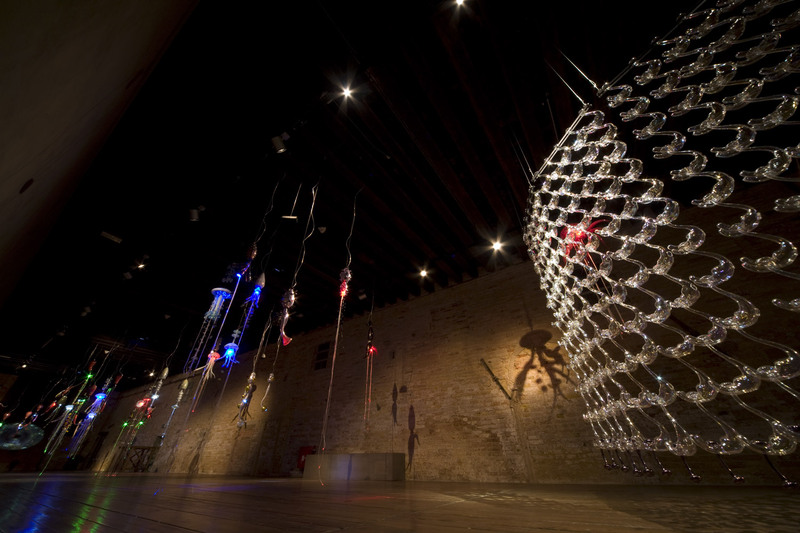 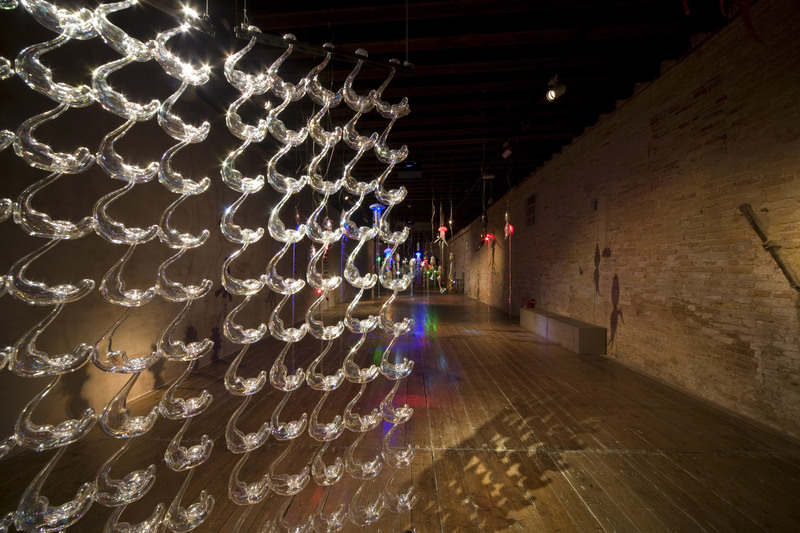 Laid out on the ground floor of Palazzo Fortuny, these thirty site specific works by master glass- blowers from Murano are organised within a fluctuating system of sounds to form a large installation that explores the themes of light and water. 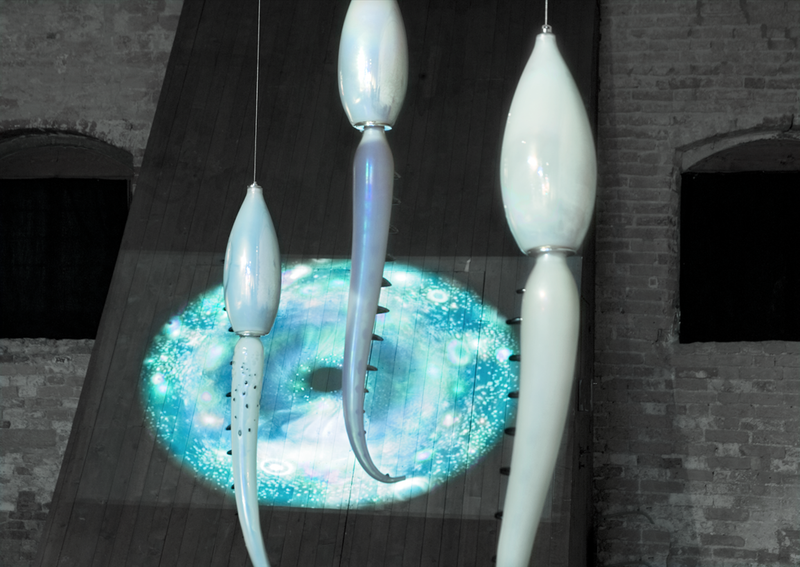 Suspended luminescence, they bring synthetic materials and silicones together with light, LED and fibre optics. 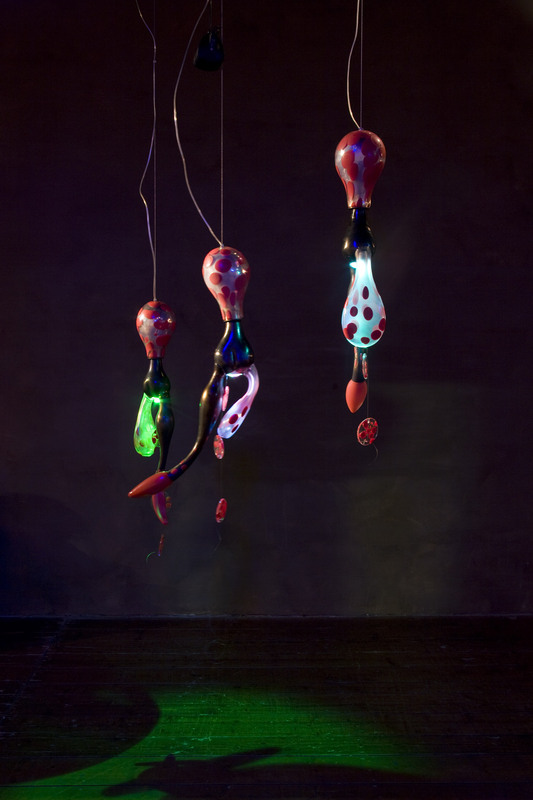 They are introduced by Ganxi, a large, illuminated curtain in hand-crafted boro-silicate glass. 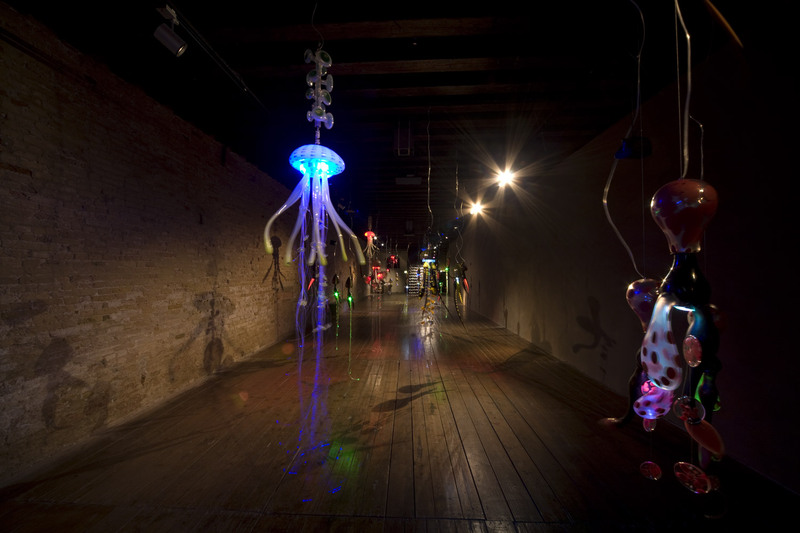 Admission to the exhibition is included within the cost of the normal museum ticket. 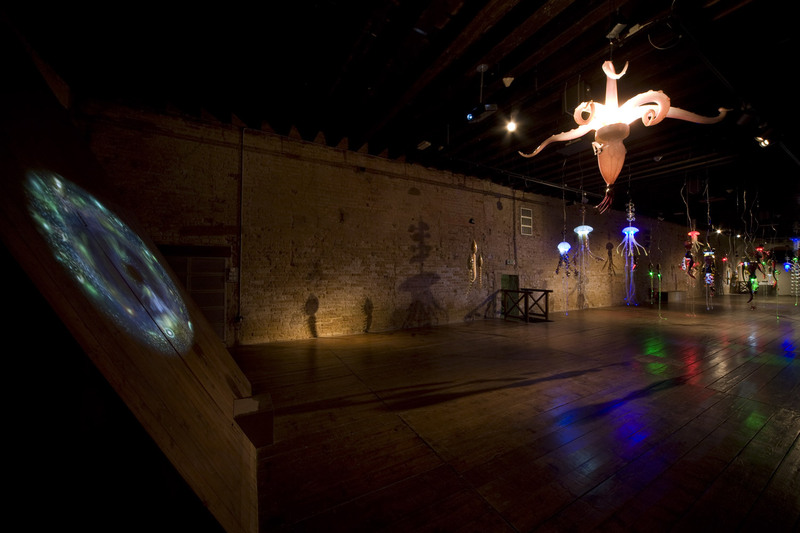 After Artempo, the event further confirms Palazzo Fortuny as a place of eclectic experimentation. 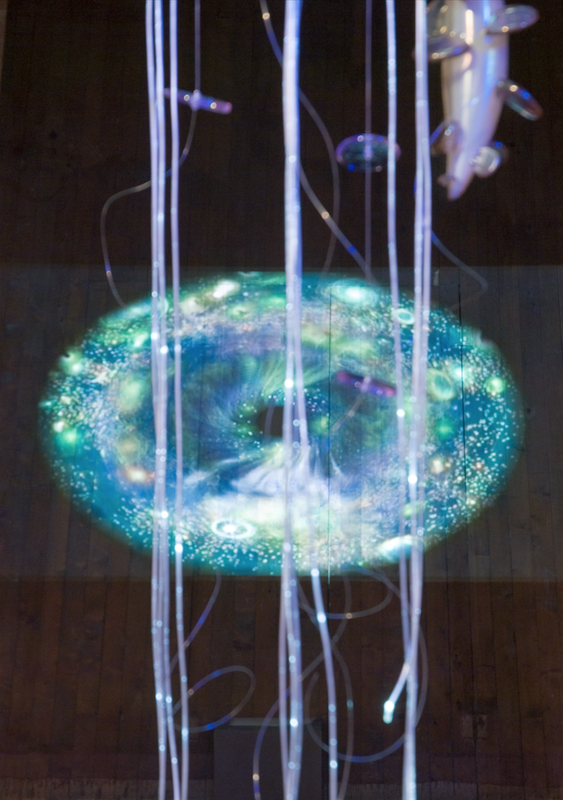 Here, it is the study of light effects which is the basis for an exploration of the significance of forms and the interconnection between different media of expression. 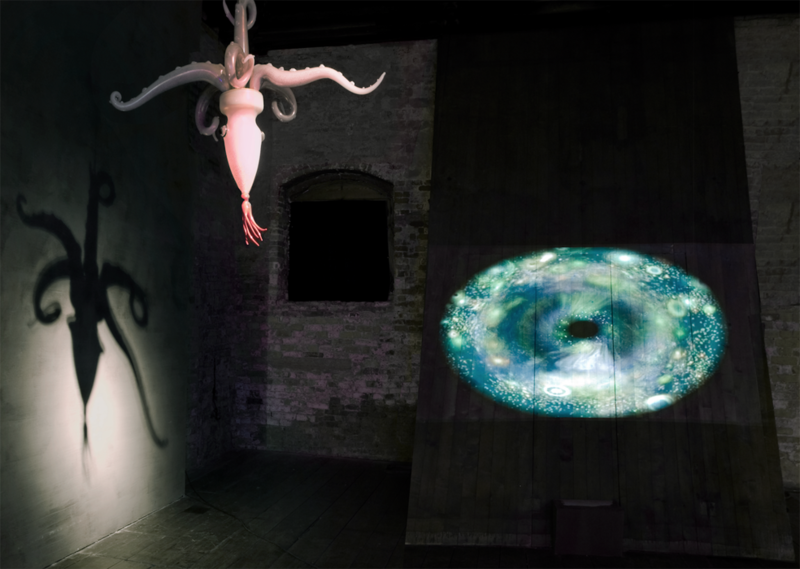 Curated by Silvio Fuso, the event has been organised by Musei Civici Veneziani in collaboration with Start - Associazione culturale arte contemporanea, Venice; Galleria Caterina Tognon Arte contemporanea, Venice; Gallerie Italienne, Paris; Dainese - 503 Mulino, Vicenza. 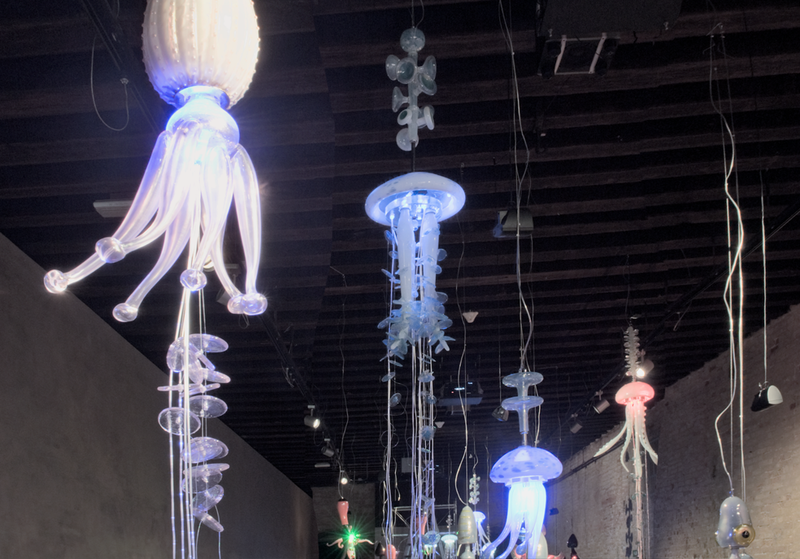 It was made possible by the support from Alma Fibre Ottiche, Mestrino (Padua); Compagnia Vetraria Muranese, Murano; Vetreria De Majo, Murano; Ca’ Pisani Hotel, Venice. 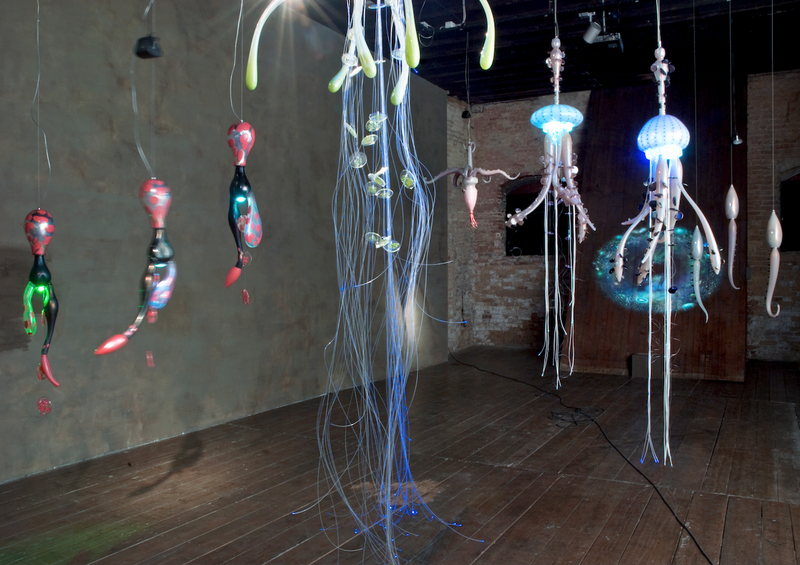 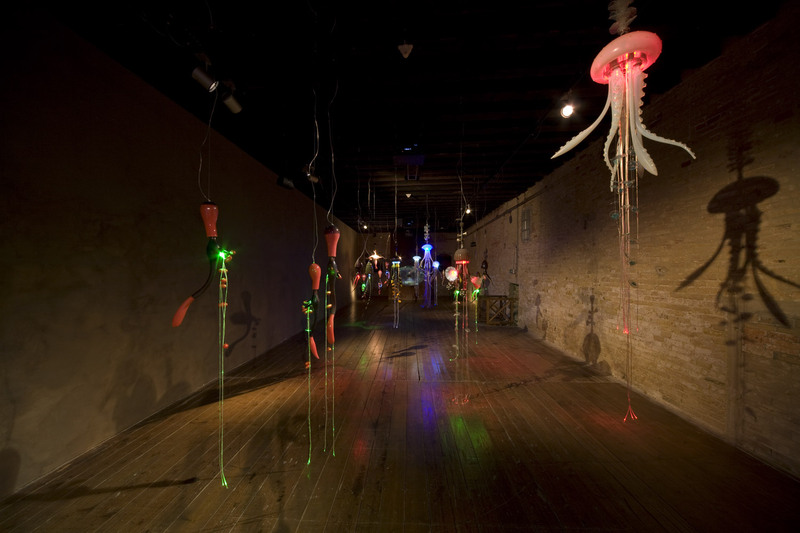 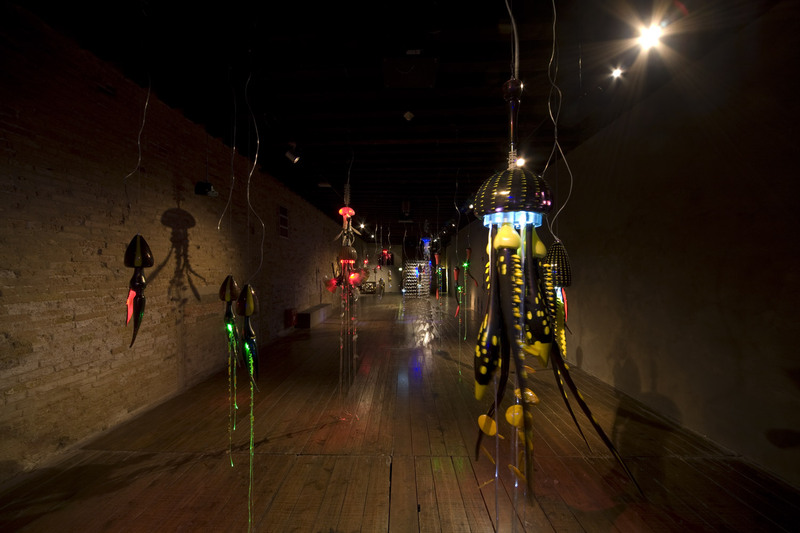 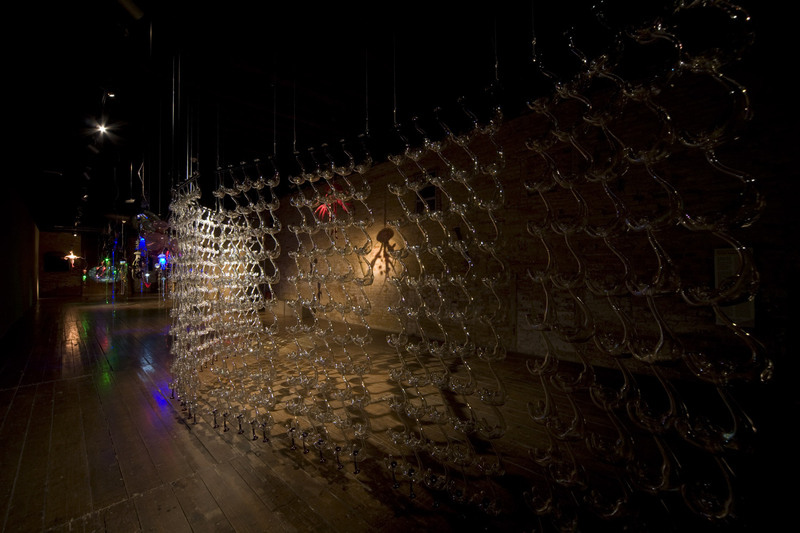 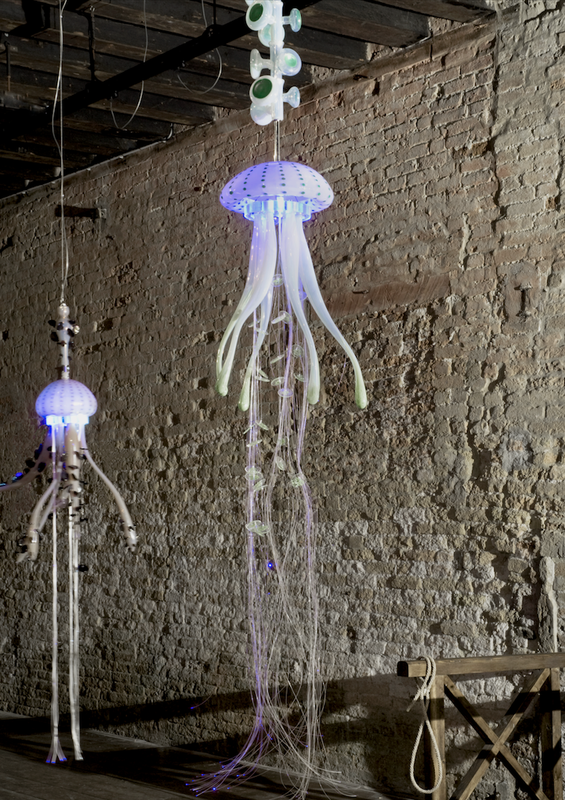 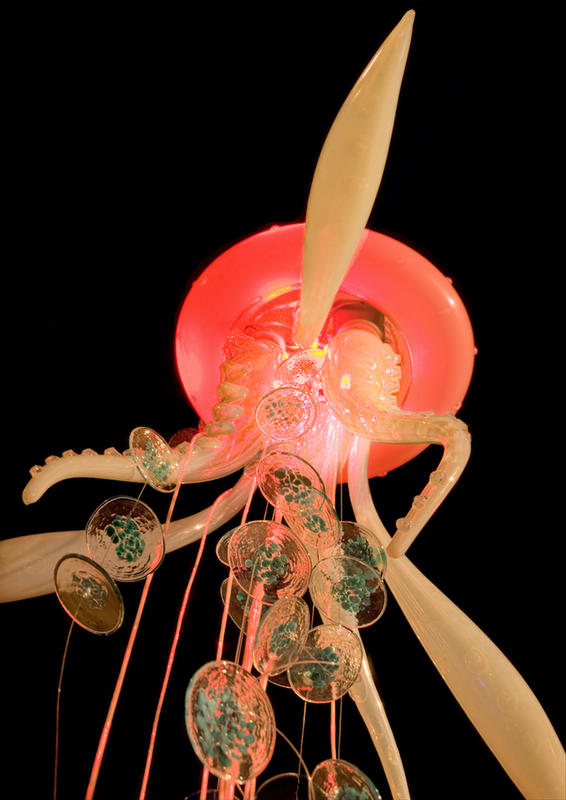 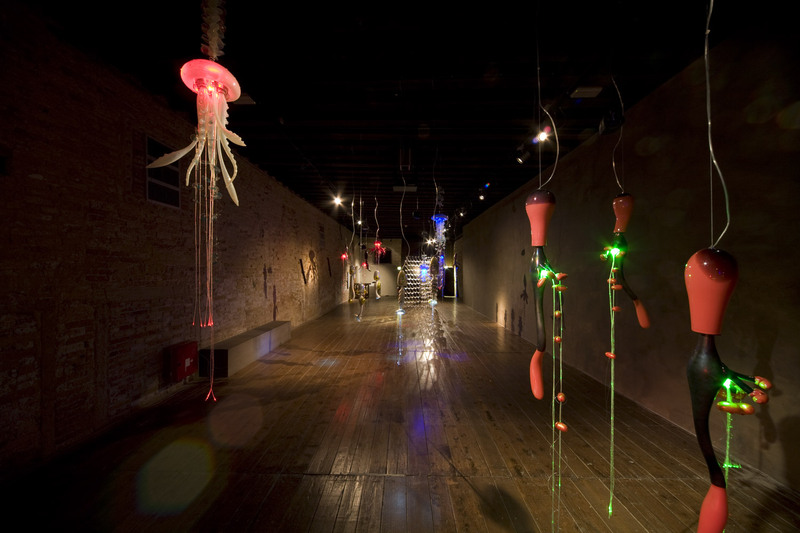 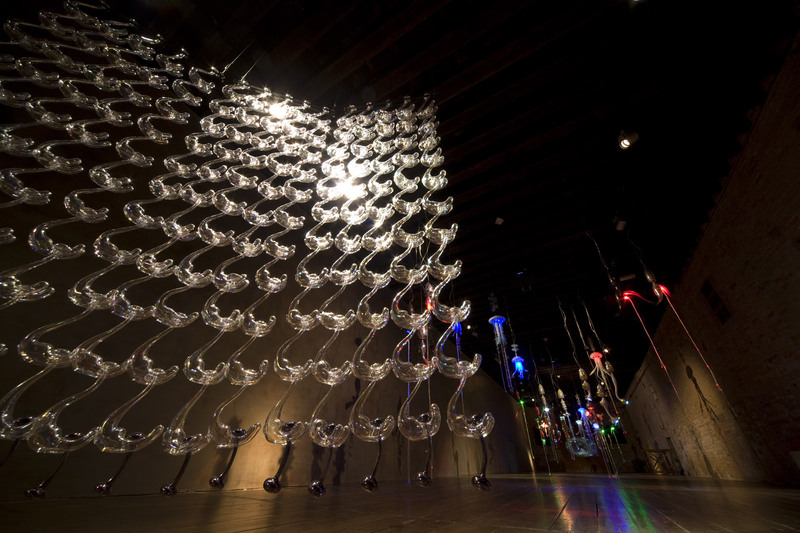 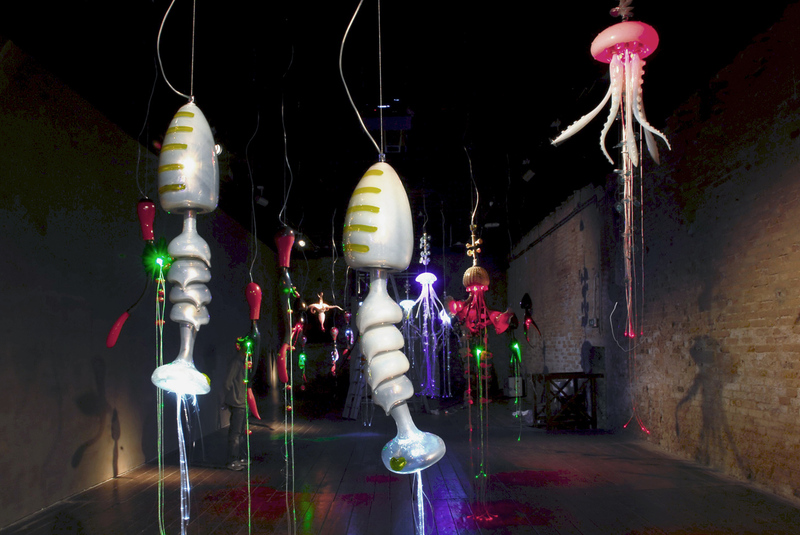 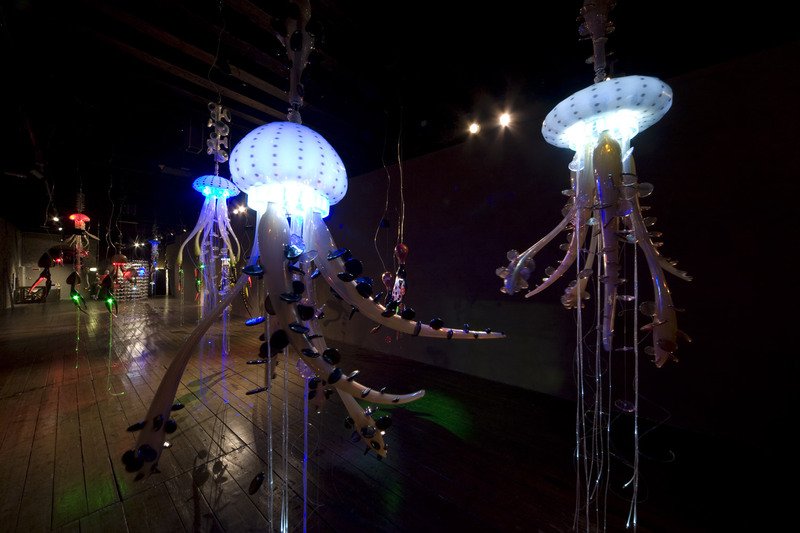 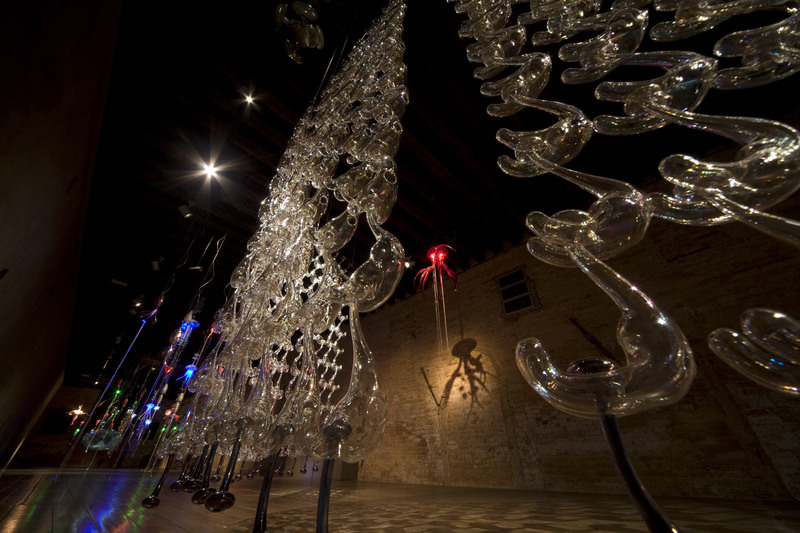 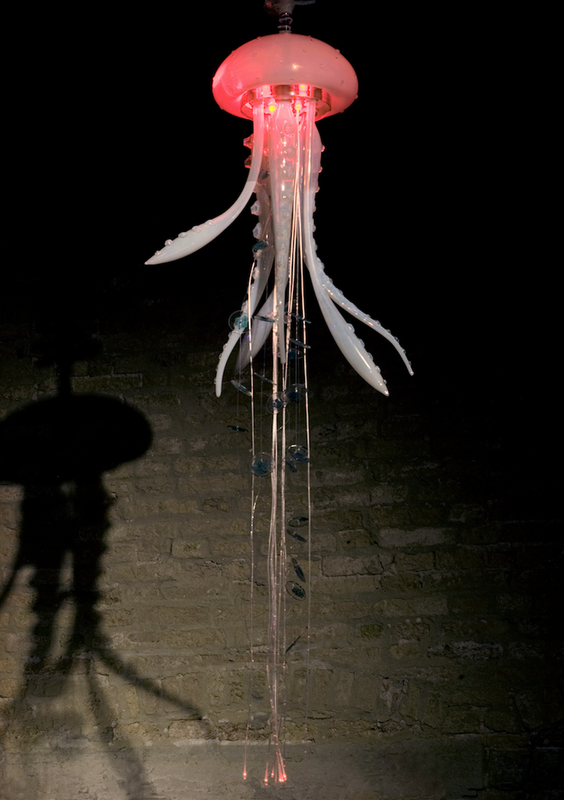 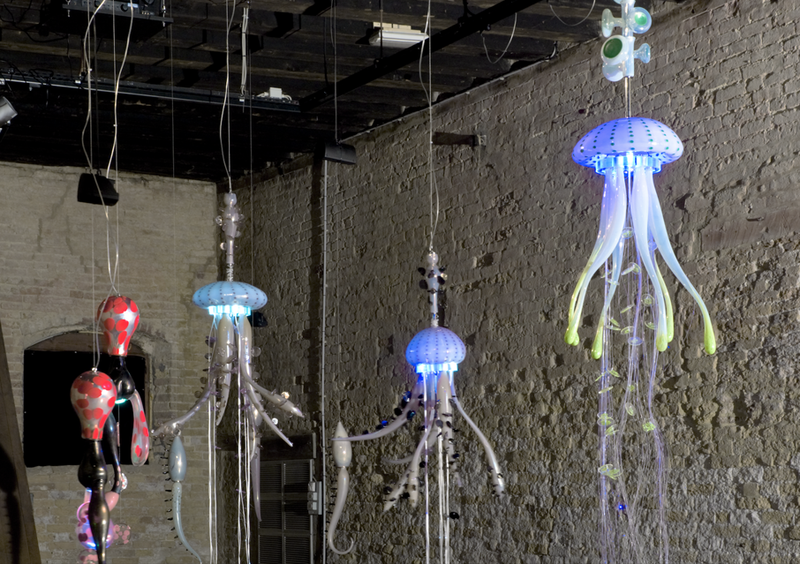 The large installation is comparable to a living organism emanating intelligence and energy. 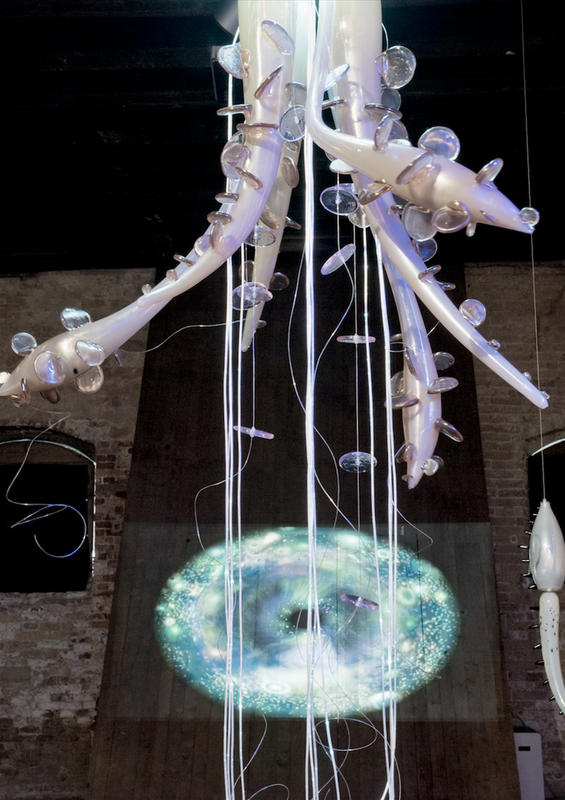 This transforms material into light, sound into multiple sources of movement. 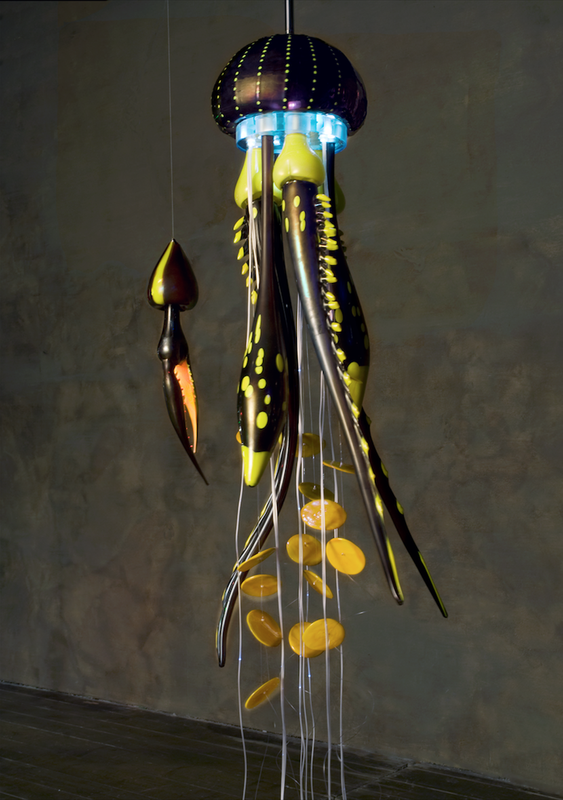 In moving through it, one moves back to the original sources of life – and to the source of the artist’s inspiration. 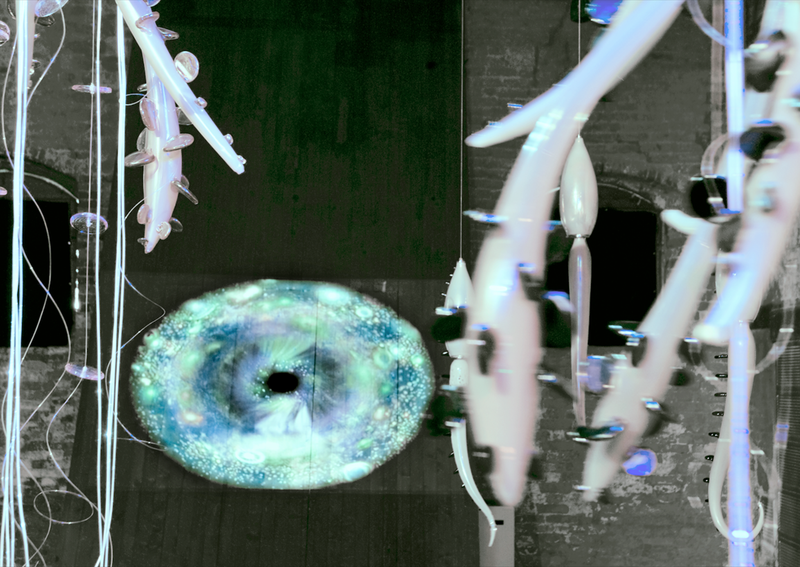 The visitor is caught up in a dream-like world of imagination. 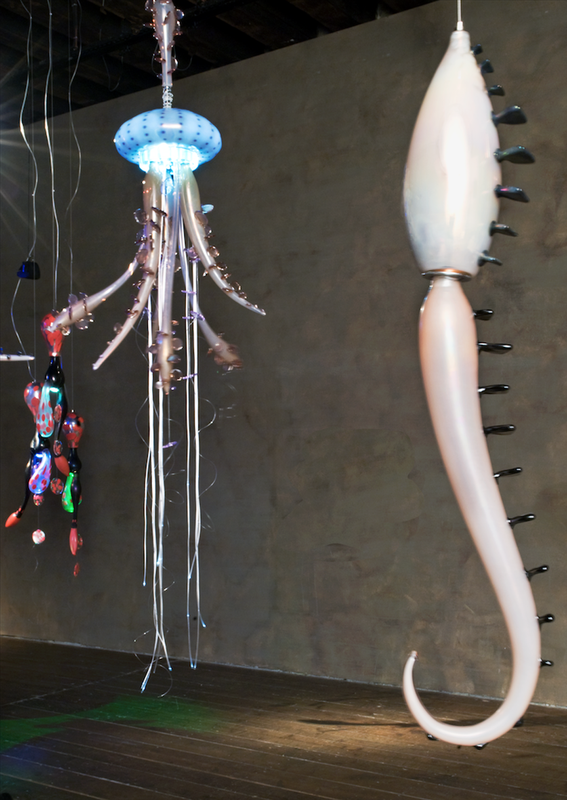 Based on primitive and eternal forms, the thirty works occupy the space of the exhibition and evoke thoughts of the depths of both ocean and heavens. 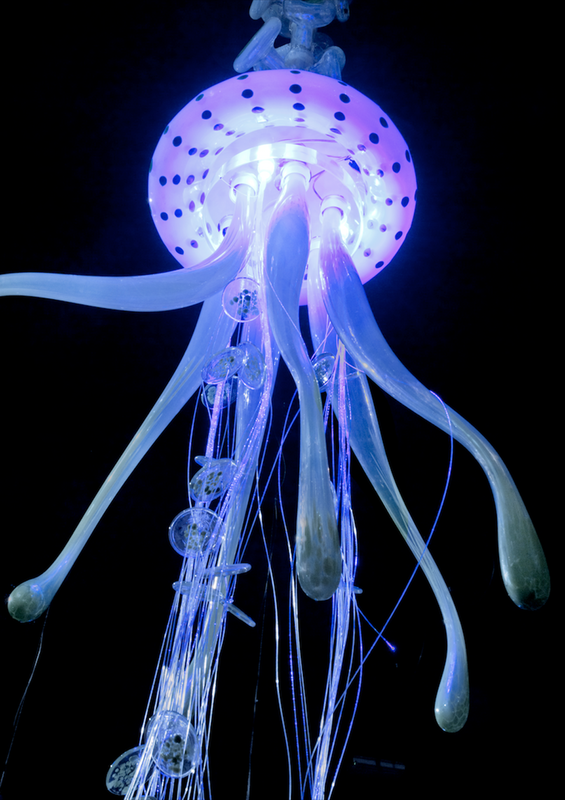 Their movement might be that of plankton, or that of the dust which makes up the Milky Way. 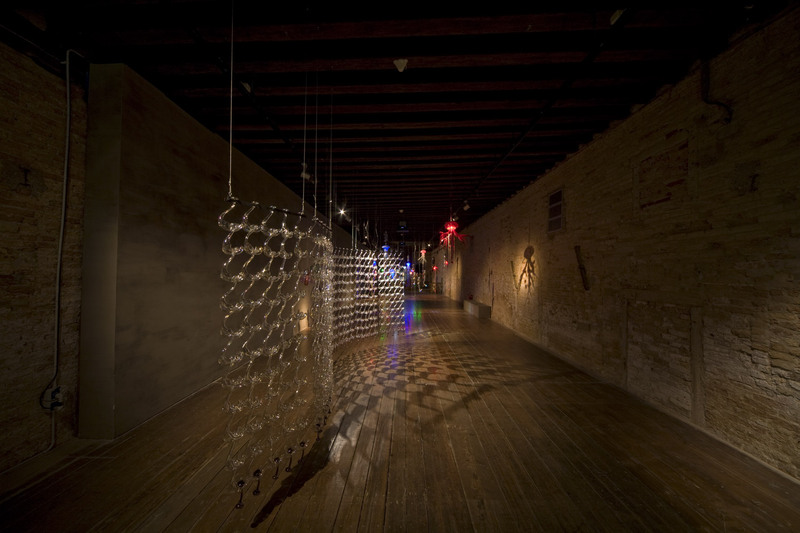 This is a visionary yet finely-balanced universe, in which visitors immerse themselves in the artistic language of the creator. 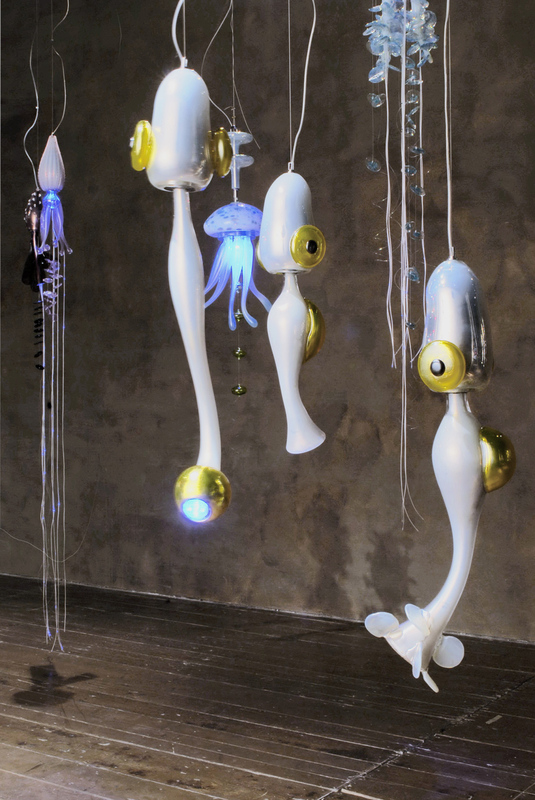 The unifying idea explored in these works by Mariagrazia Rosin is that each organism is the final synthesis of a sequence of mental and physical metamorphoses, moving from the natural to the artificial. 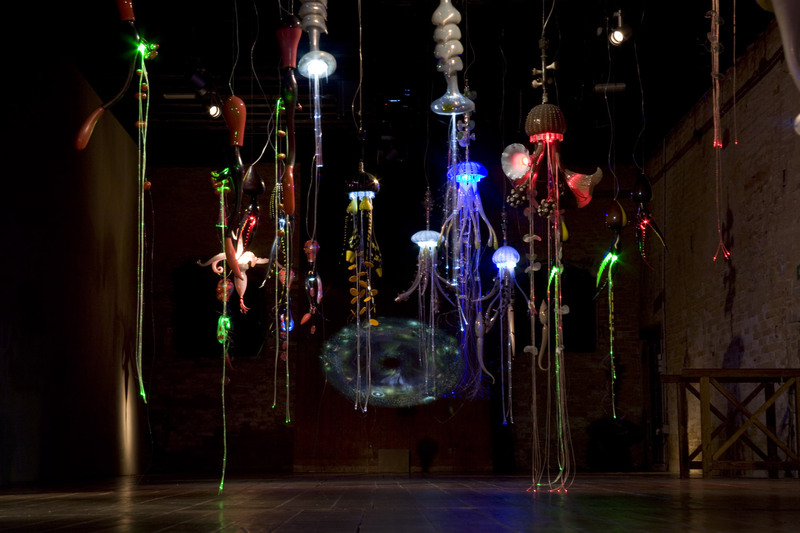 The genius loci of Palazzo Fortuny again inspires a new, material and metaphorical, wunderkammer. 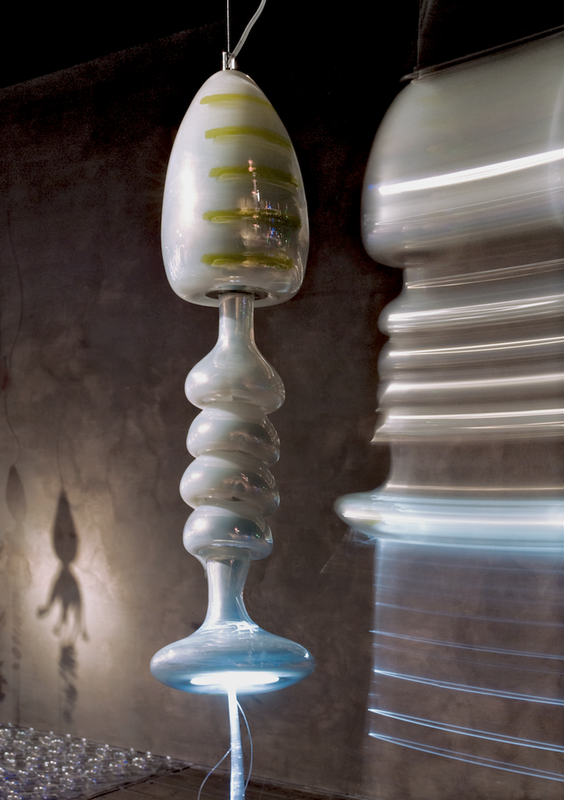 The works on display were produced by the master glass-blowers Sergio Tiozzo, Pino Signoretto, Silvano Signoretto, Andrea Zilio and Massimo Lunardon. 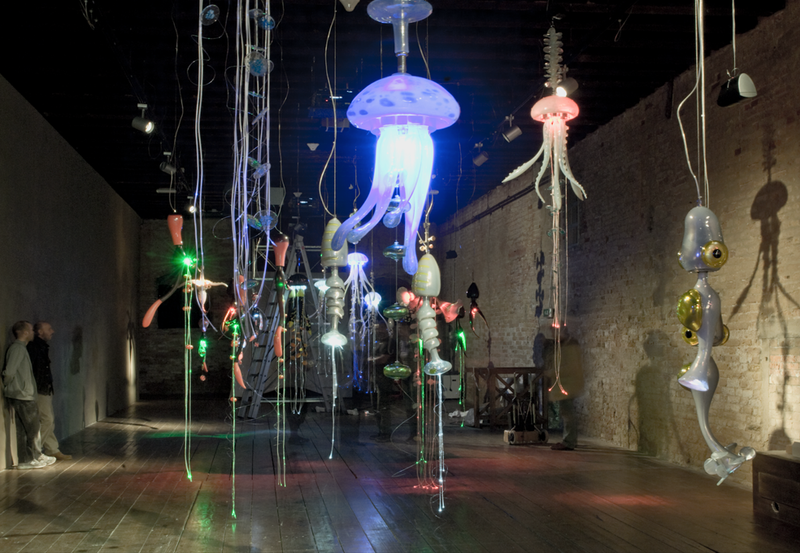 Sound track: Visnadi & Camomatic; Video: Computer grafica - Andrew Quin & Maria Grazia Rosin. 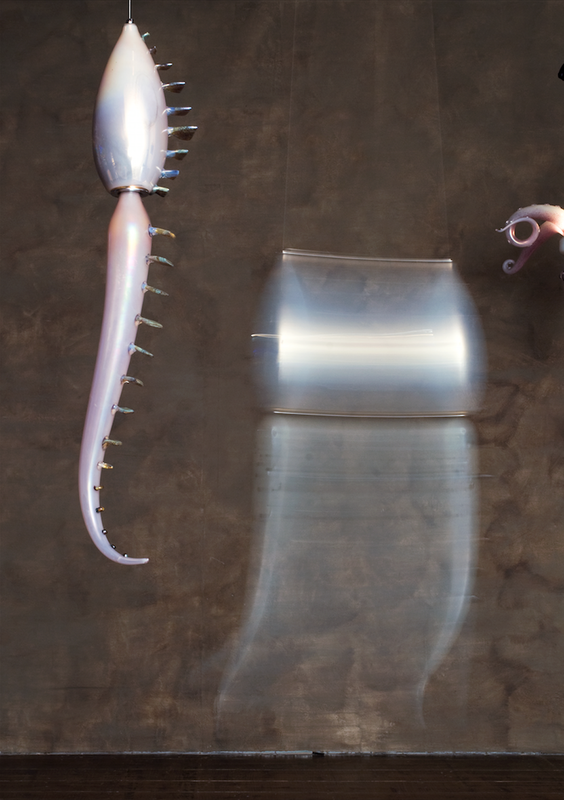 Catalogue: Edizioni Il Poligrafo, Padua. 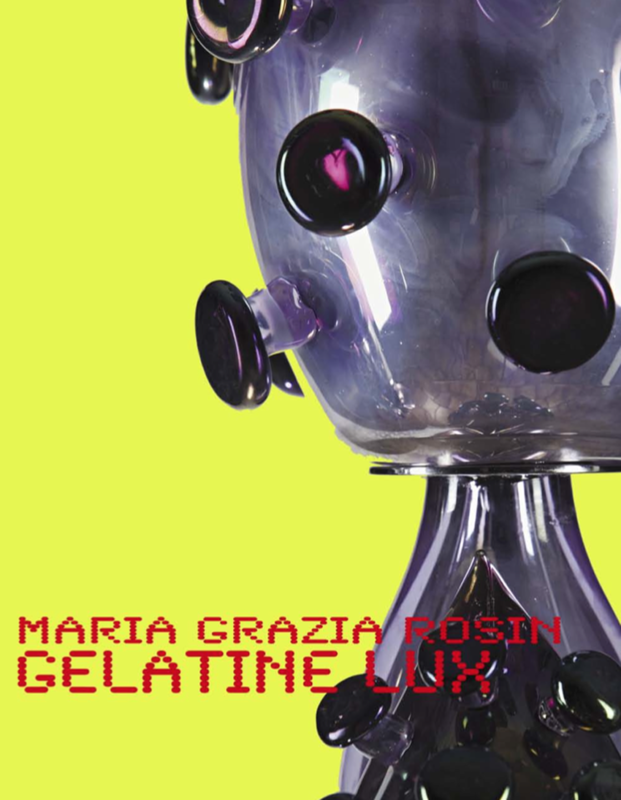 Born in Cortina d’Ampezzo, Maria Grazia Rosin lives and works in Venice. 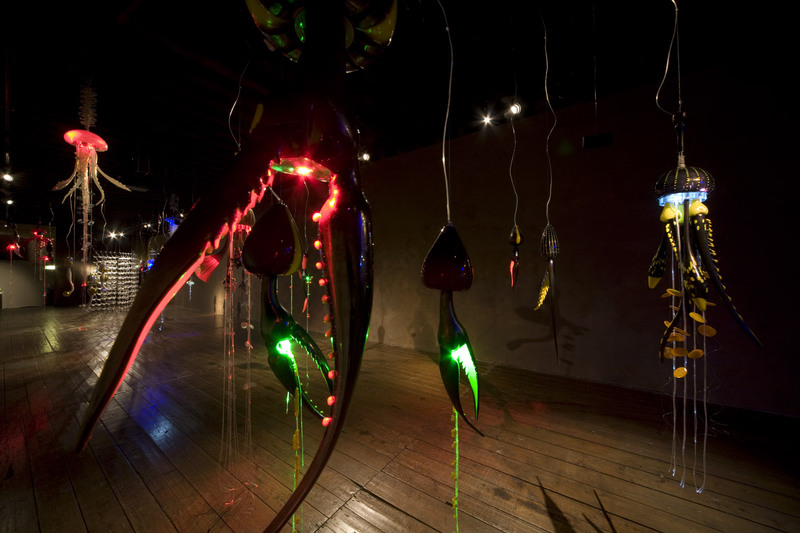 She attended the Istituto d’Arte in Cortina and then studied under Emilio Vedova at the Venice Academy of Fine Arts, taking her diploma in painting in 1983. 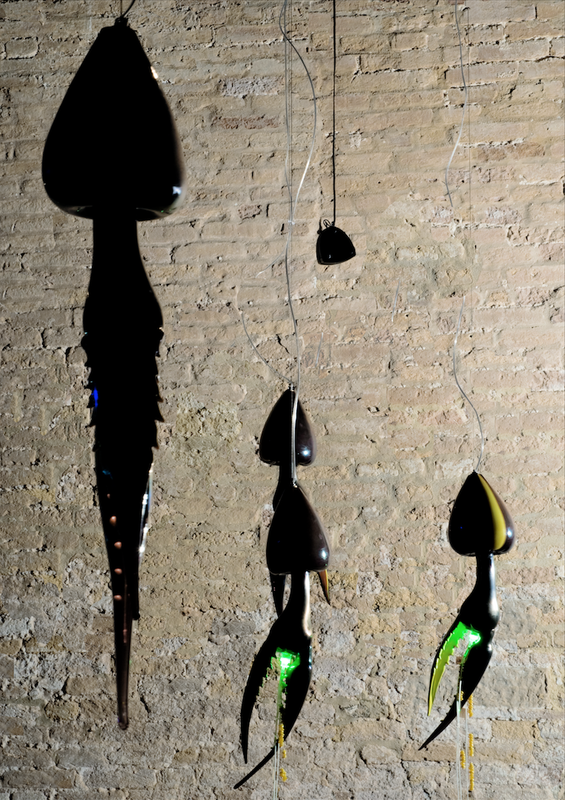 Working together with the Fondazione Bevilacqua La Masa, she would in 1992 experiment with creations in glass, working with the Murano Glass School and the master-glass-blower Vittorio Ferro, from the De Majo glass-works. 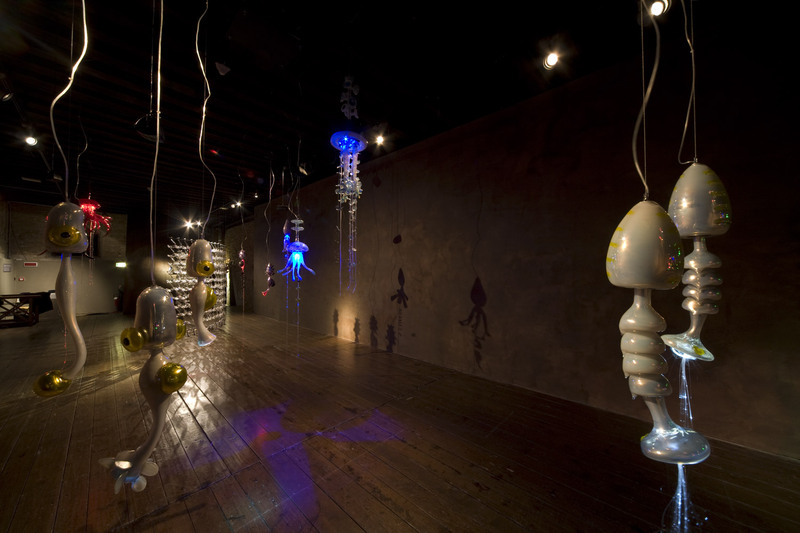 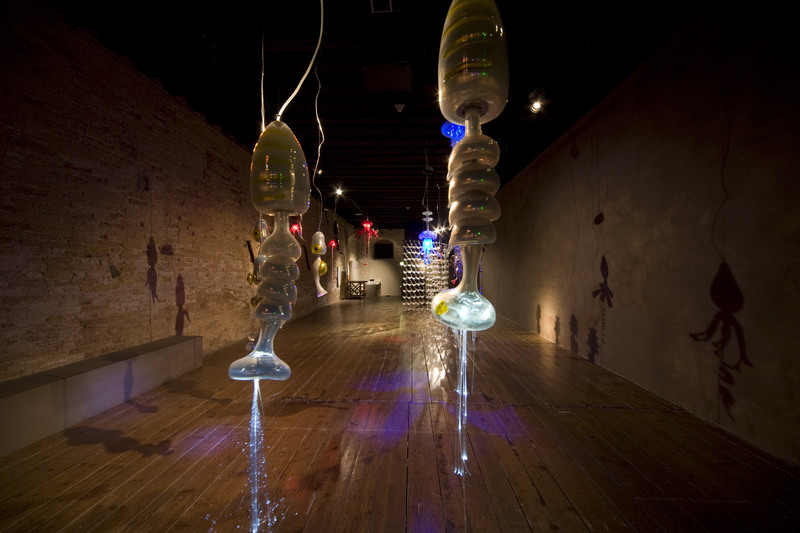 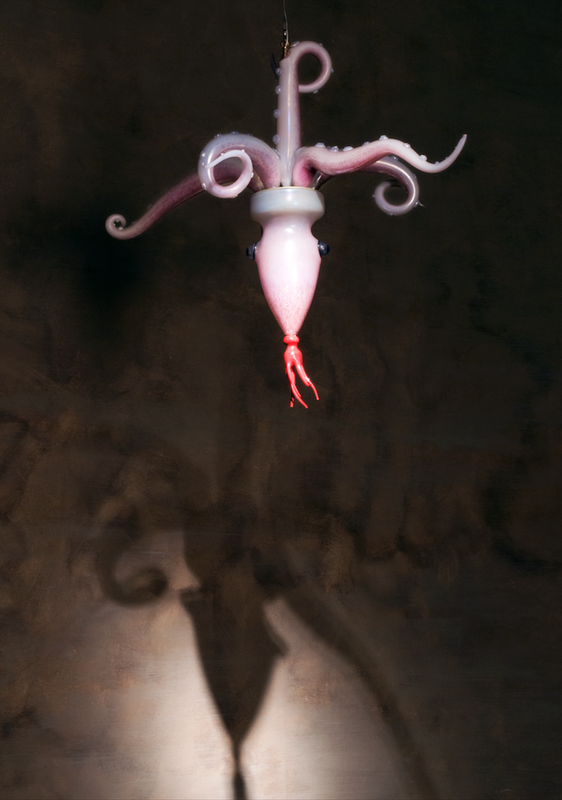 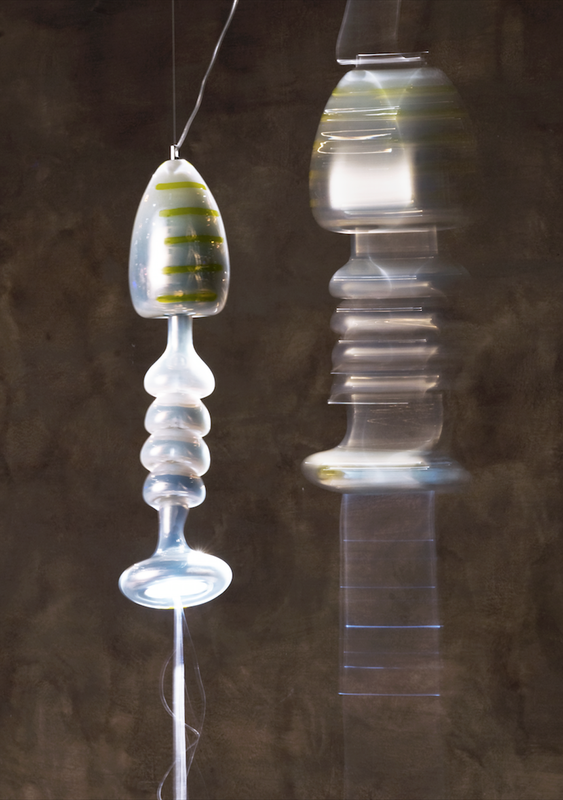 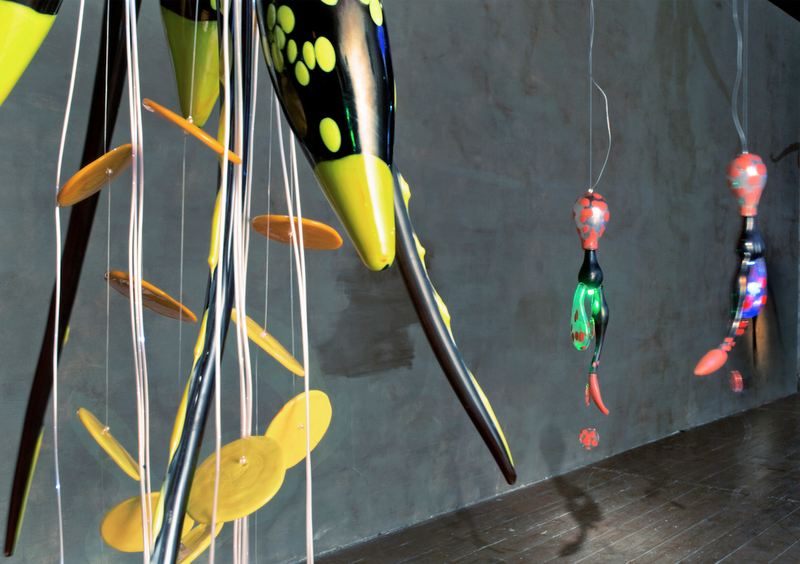 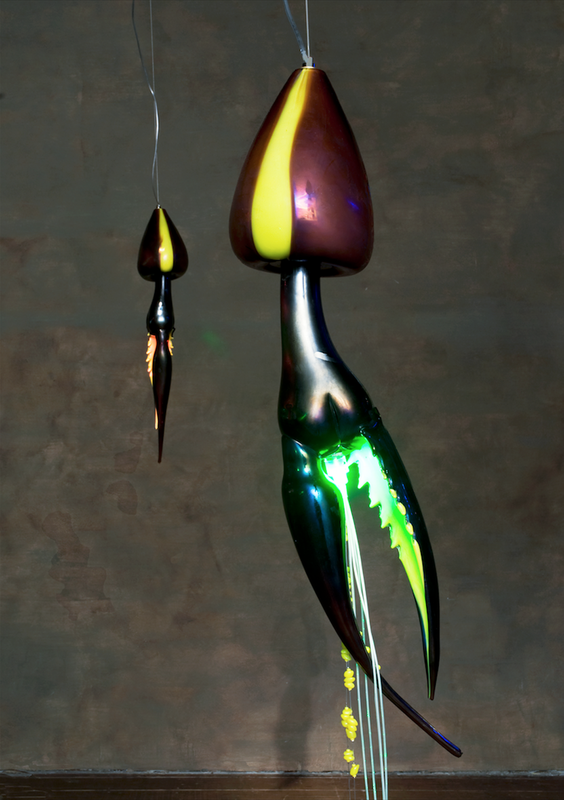 This area of research would be followed up in numerous other exhibitions, with the artist working together with internationally-renowned master glass-blowers from Murano on works that combine the visionary, two-dimensional space of her paintings with the potential of glass as a plastic medium. 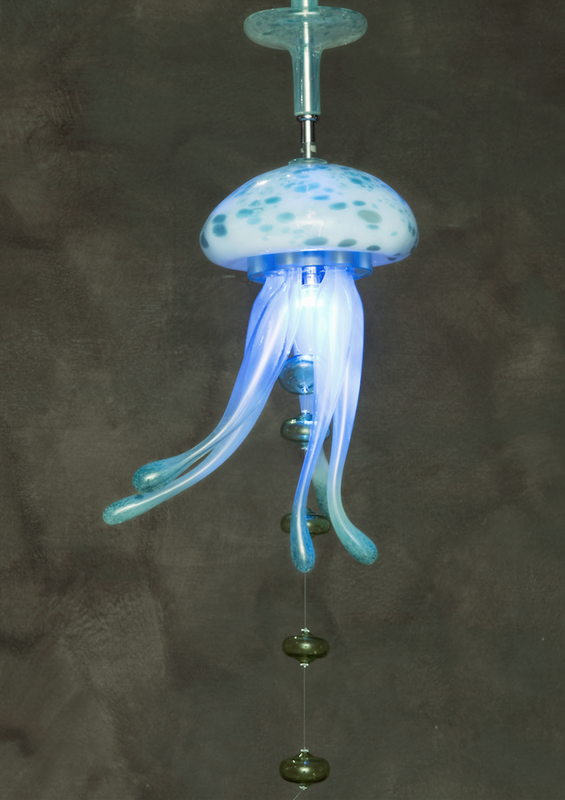 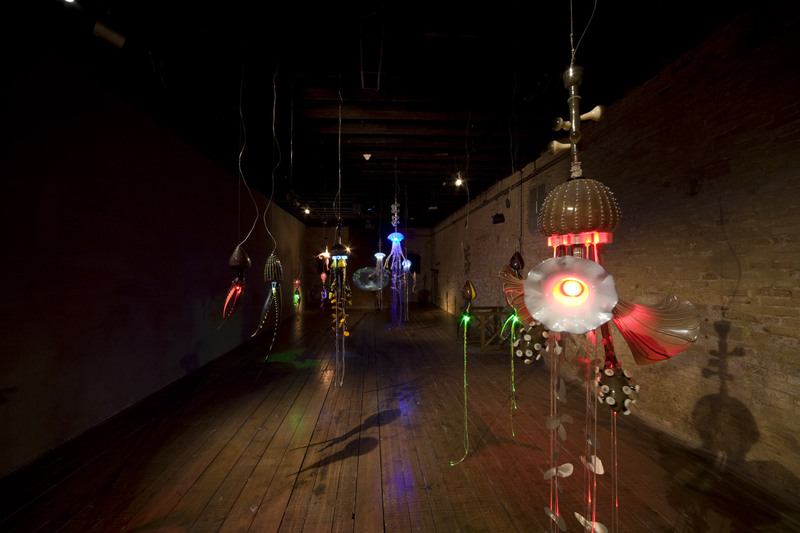 A mixture of art and design, her works bring together the ancient techniques of master craftsmen with all the modern technology available for the control of light, images and electronic sounds. 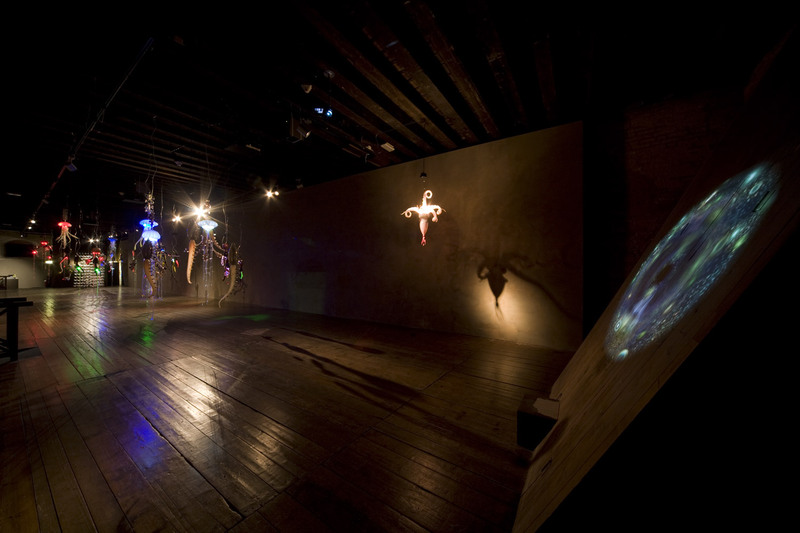 Since 1982 she has participated in important collective and one-woman shows in Italy and abroad. 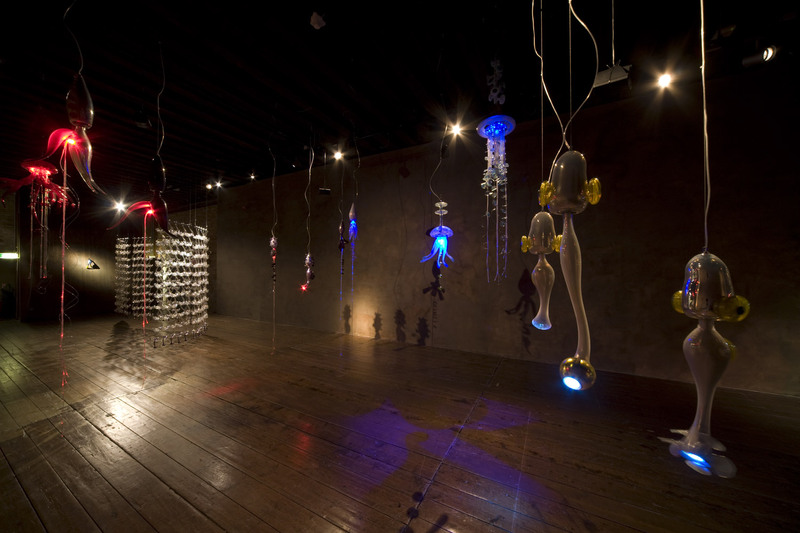 Her works are part of the permanent collections at various major museums, including the Corning Museum of Glass in New York, the KunstMuseum in Dusselorf and, of course, the Museo del Vetro on Murano.